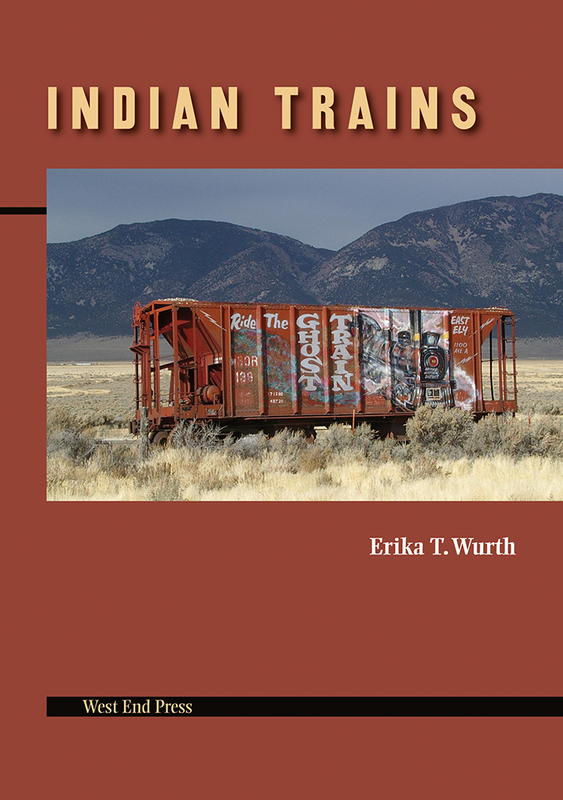 Indian Trains is about small town Indians, about community and family, about thieves, prostitutes, train stealers, drug dealers, loners, jerks, dreaming alcoholics, and the ones who did everything but all of that. It is about an entirely new tribe: urban mixed-bloods of multiple tribes who are respectful of where their ancestors have come from but are increasingly going to Indian powwows, Indian bars, and Urban Native organizations for cultural fulfillment rather than only returning to reservations to find out who they are. They are about 70 percent of the Indian population--the truly unsung peoples of America. Erika T. Wurth is mixed blood (Apache, Chickasaw, Cherokee) and was born in Los Angeles. She grew up in Colorado between Idaho Springs and Evergreen, although she has lived different places off and on. Her work, both poetry and fiction, has appeared in Raven Chronicles, Fiction, Cedar Hill Review, AMCRJ, and SAIL. She teaches creative writing at Western Illinois University in Macomb. This is her first book.